the progressive care practices and programs we provide. We also offer daycare/preschool services in some locations. 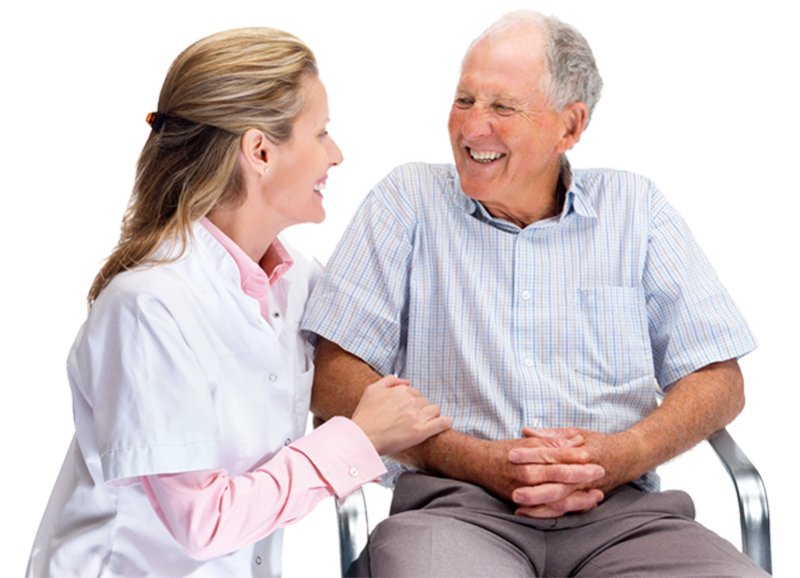 Through our service offerings, we strive to meet the healthcare and housing needs of senior adults, at whatever level of care they need.